Wasps, Gloucester, Worcester Warriors and Northampton Saints are all interested in signing Harlequins winger Gabriel Ibitoye. The 20-year-old starred for the England U20 in the summer but is out of contract at Quins at the end of the season and is yet to agree a new deal. 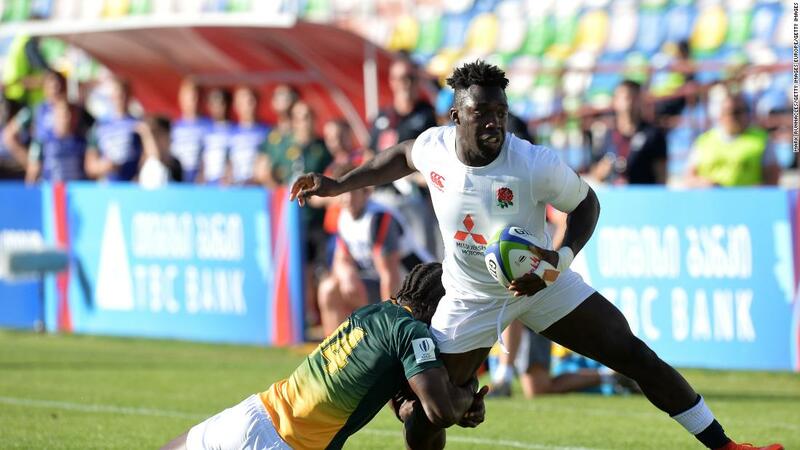 Ibitoye joined up with the England senior squad for their training camp in the summer while Wade, one of the top Premiership try scorers of all time was looked past again. Wade has made a make a quick exit to reportedly join the NFL with his contract at Wasps up at the end of the season.